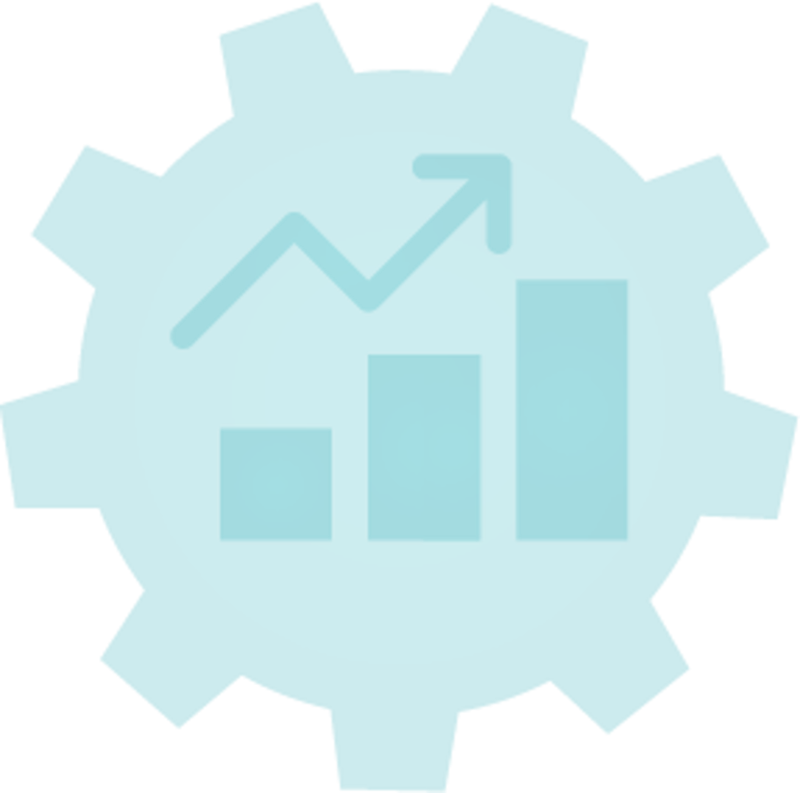 Welcome to Industry Today – The B2B content publishing and distribution platform with industry specific news portals for 30+ industries. If you wish to become an annual subscriber, you can currently sign up for 12 months at the discounted rate of £365+VAT to submit unlimited plain text B2B news items including your company profile, logo, web link, social media links and contact details. To start publishing on the site, you must set up an account (top right of this page! ), you can then click 'Submit' button and select from the publishing options detailed within your account. News published on Industry Today will appear in Google News, as well as being distributed via RSS to all of our subscribers. You can also share news with your connections using the social sharing icons at the bottom of each news item. Councils around the country are recognising the value of big data to facilitate service improvements, deliver cost savings and generally identify areas of interest. A recent report by Future Care Capital* highlights the contribution health and care data can make to raising standards and positively impacting the experiences of Service Users. The AFI group of companies has been shortlisted for four awards at the International Awards for Powered Access Awards 2019. 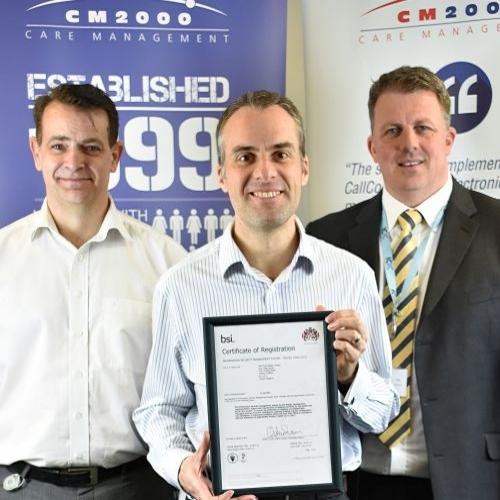 CM2000's commitment to information security has been independently verified with the re-accreditation to ISO 27001. ISO 27001 demonstrates excellent security practices and effective management of information assets. It confirms an organisation has put in place best-practice information security processes. Initiatives taken by regulatory bodies and government organizations to mandate the use of barrier contraceptives such as condoms have significant impact on the growth of contraceptive market. Contraceptive methods for home use are effective and convenient, owing to the cost-effectiveness of these products. Advancements in the contraceptive techniques and launch of awareness programs by government agencies and other regulatory bodies to increase household usage of contraceptives drive the markets in the Asia-Pacific and LAMEA regions. Catheter ablation is highly preferred device due to its minimal invasive nature and is designated as ‐gold standard‐ modality for treating atrial fibrillation. The growing adoption of this device by the physicians or electrophysiologists has catered double digit growth in the study period. The research report is published in the Feb, 2019 with 230 pages of a detailed analysis. Global transcriptomics market was valued at $3,212 million in 2016, and is projected to reach $7,954 million by 2023, growing at a CAGR of 13.8% from 2017 to 2023. The global dental chair market was valued at $1,526.9 million in 2016, and is projected to reach $2,165.5 million by 2023, growing at a CAGR of 5.0% from 2017 to 2023.